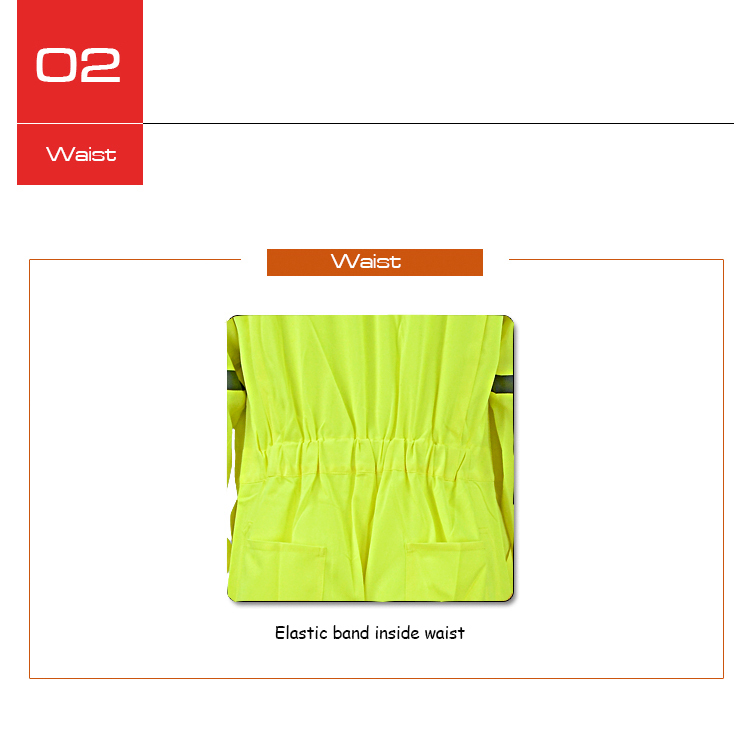 This style is flame resistant overall for electrician which is designed to resist electricity and gas. 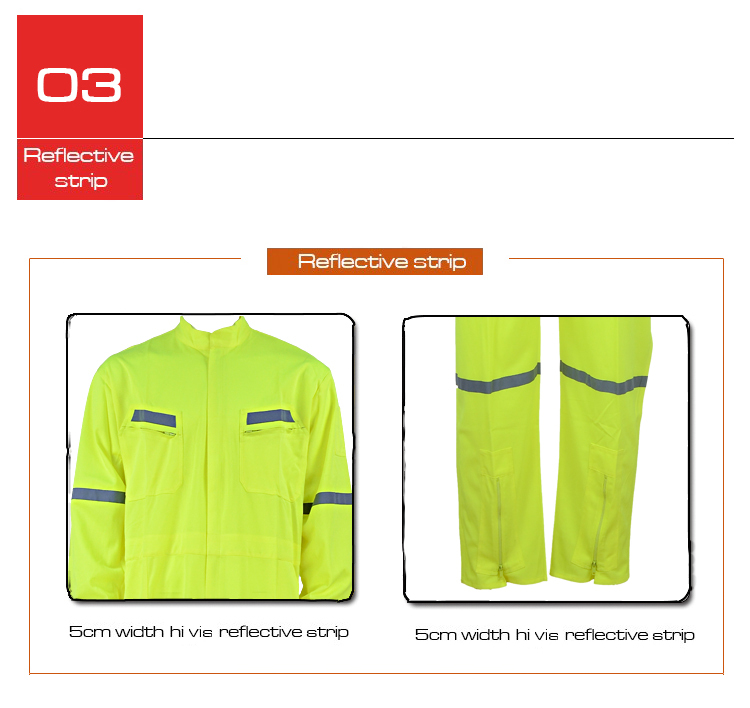 The reflective strips is hi-vis, stitched on arms, legs and back. The two chest pockets have zipper and reflective strips on them. 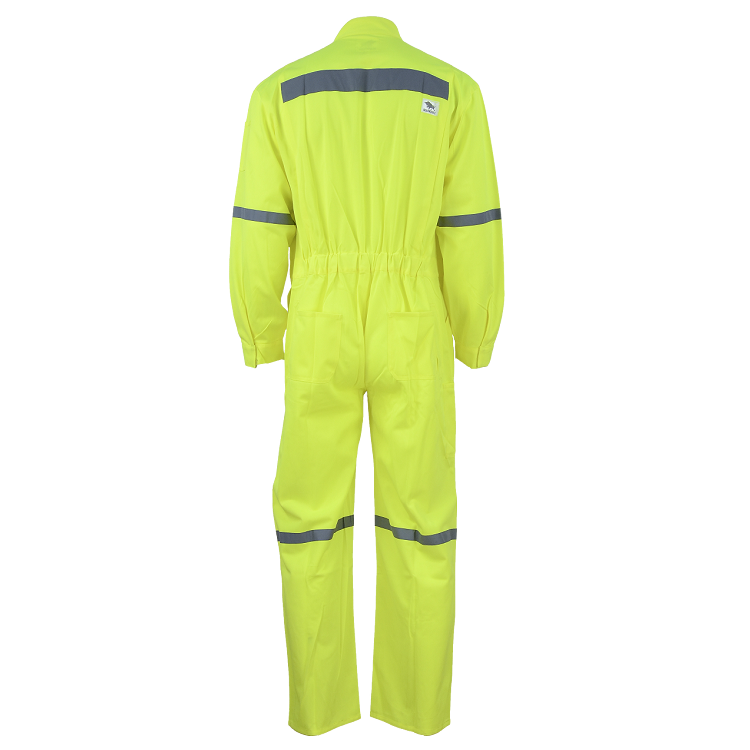 Looking for ideal Flame Resistant Safety Coverall Manufacturer & supplier ? We have a wide selection at great prices to help you get creative. 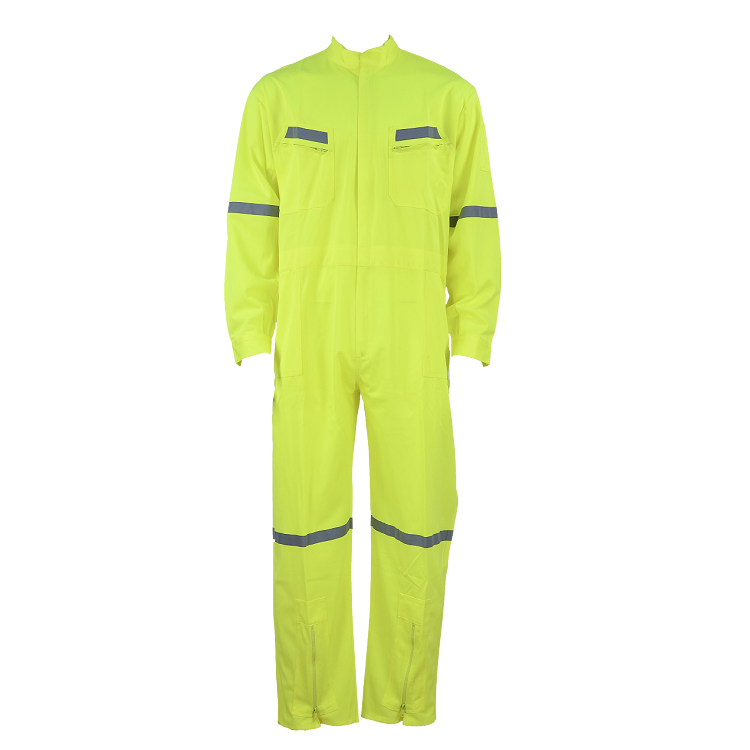 All the Electrician Safety Coverall are quality guaranteed. 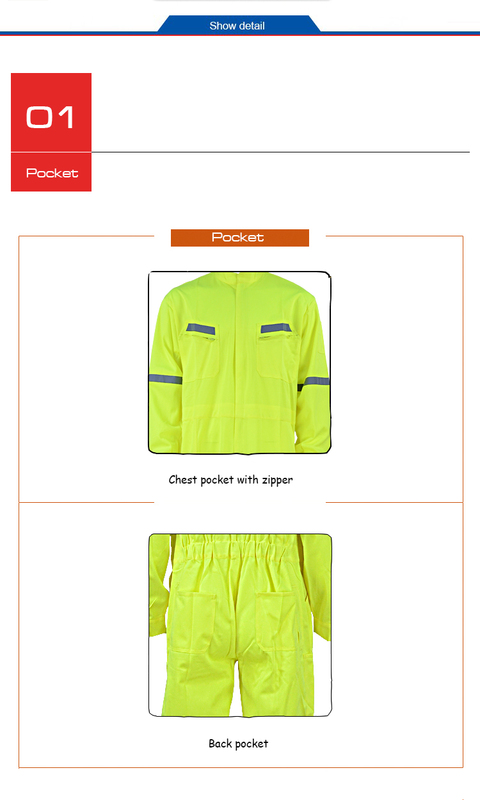 We are China Origin Factory of High Visibility Safety Coverall. If you have any question, please feel free to contact us.